You will earn 139 Points for buying this product. How to Use ? 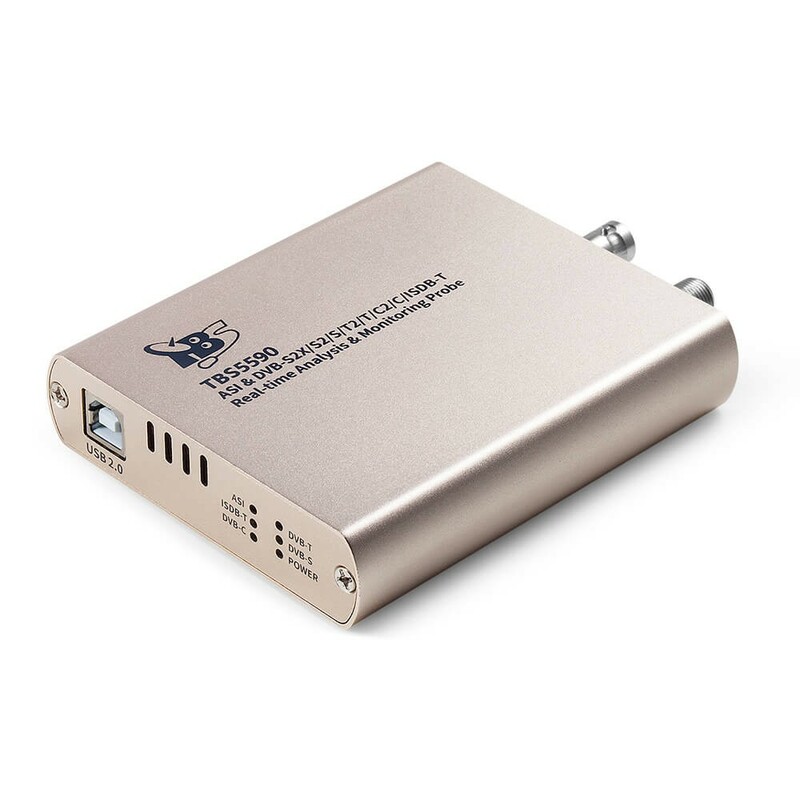 TBS MOI DVB-S2 Streaming TV box is a DVB-S2 dual tuner and dual CI slot Linux server for streaming satellite TV channels to the following client end devices within your wired or wireless network: HDTV, PC, tablet PC, smartphone, iPhone, iPad, iPod,Sony Playstation 3 and more. More powerful – Linux system with TVHeadend,DVBlast,mumuDVB,szap,scan pre-installed. More flexible –watch TV with XBMC, VLC,TVHGuide and many other media player softwares. MOI: TVHeadend, DVBLast, mumuDVB, szap, scan and many more Linux software. Router with at least 100Mbps data transfer speed. 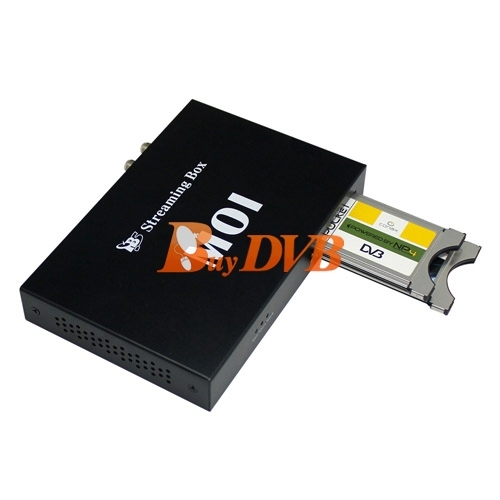 One of the following client end devices for receiving streamed TV channels. PC with Windows, Linux or Mac system, Android tablet PC, Android smartphones, iPhone, iPad, iPod and Sony Playstation 3. 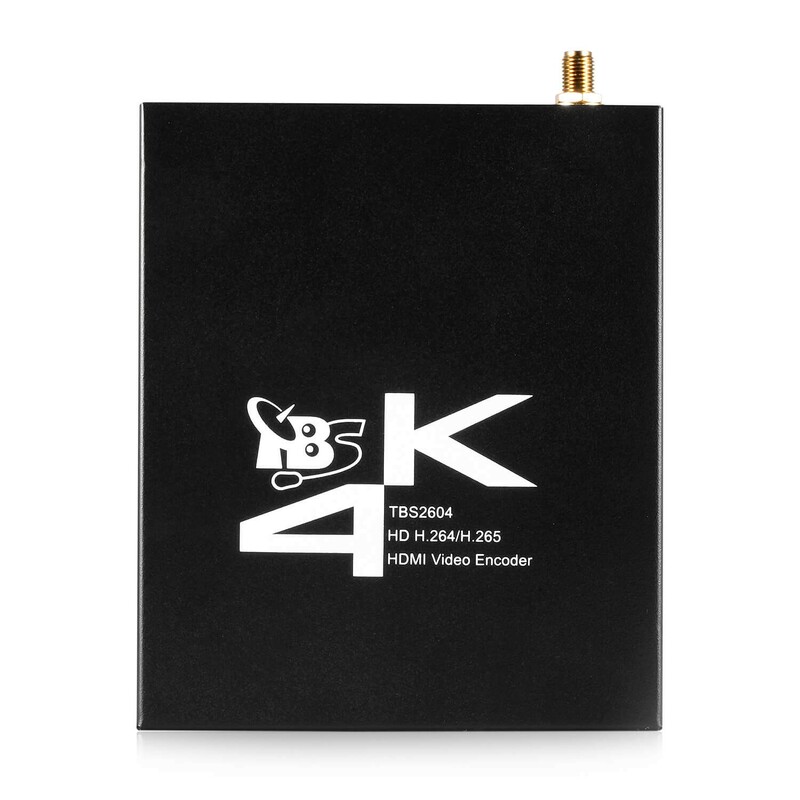 -You need to know what DVB standard(s) can be used in your region, for example, if you are located in Germany, you can use DVB-S2 for satellite TV, if you live in the UK, you probably want to use DVB-T2/T for terrestrial TV (Freeview). 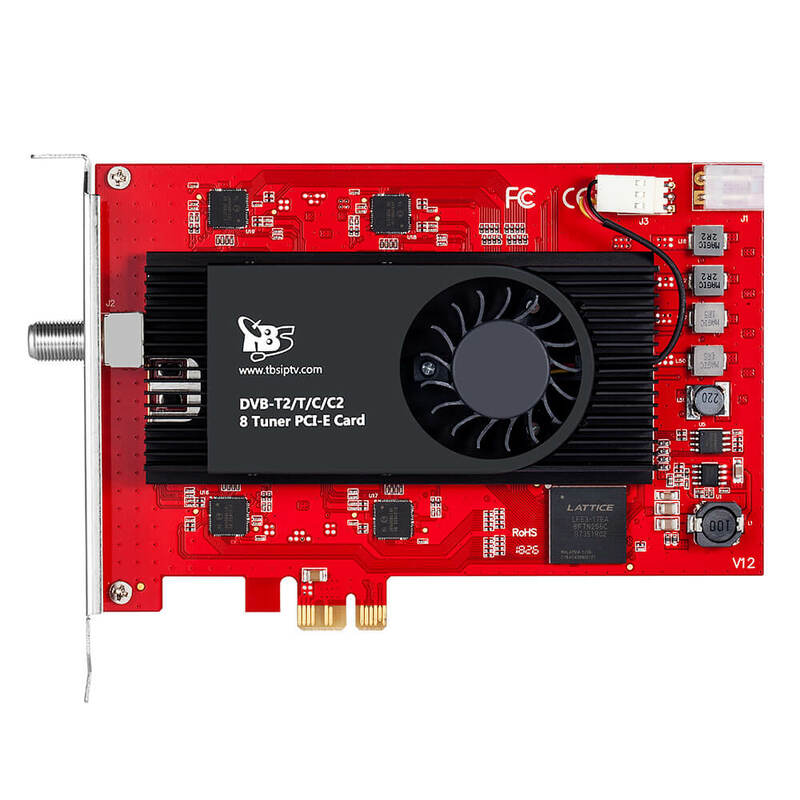 -After you decide for a DVB standard, for example DVB-S2, there are a few cards to choose from – single, dual or quad tuner card, tuner card with or without CI slot. 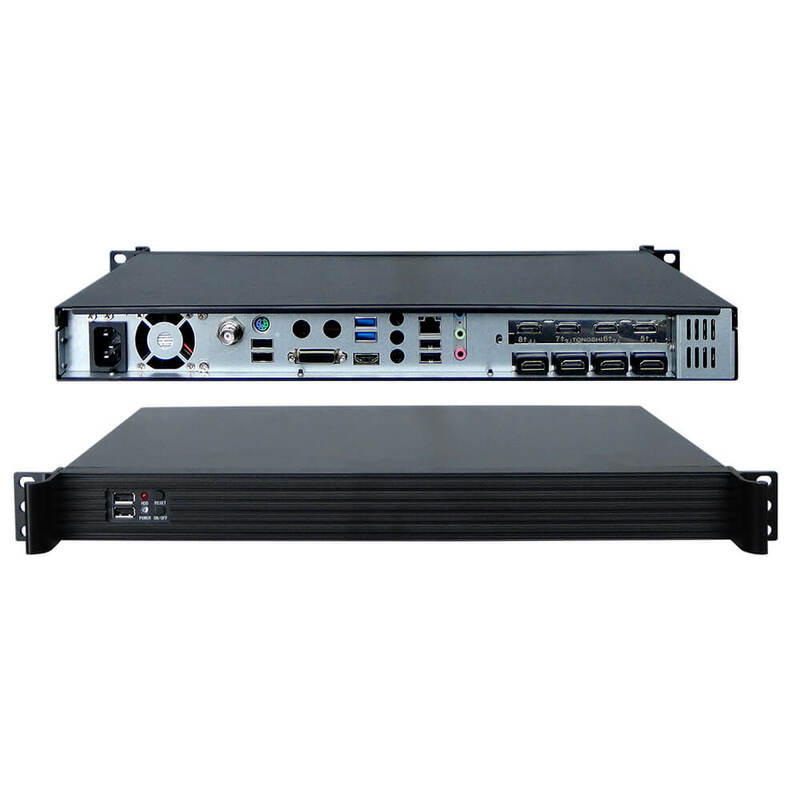 If you are going to build a streaming server system and need encrypted TV channels, it’s recommended to use the dual tuner dual CI card TBS6991SE. If you need only FTA (free to air) channels, you can use the TBS6991SE, TBS6982 or TBS6905. 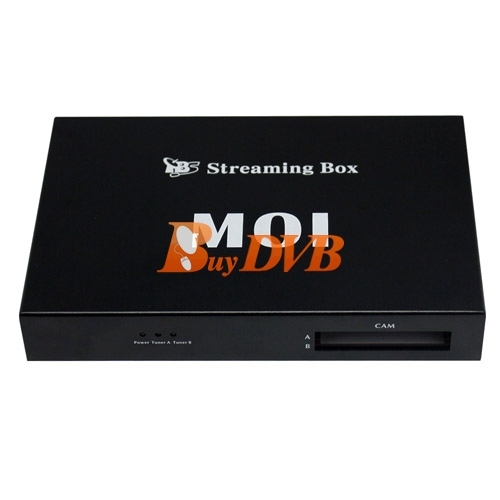 Sorry that MOI streaming Box is discontinued. 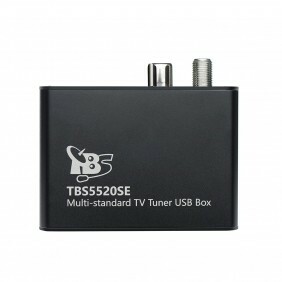 We recommend you try TBS2951 IPTV Streamer. Thanks for your questions. 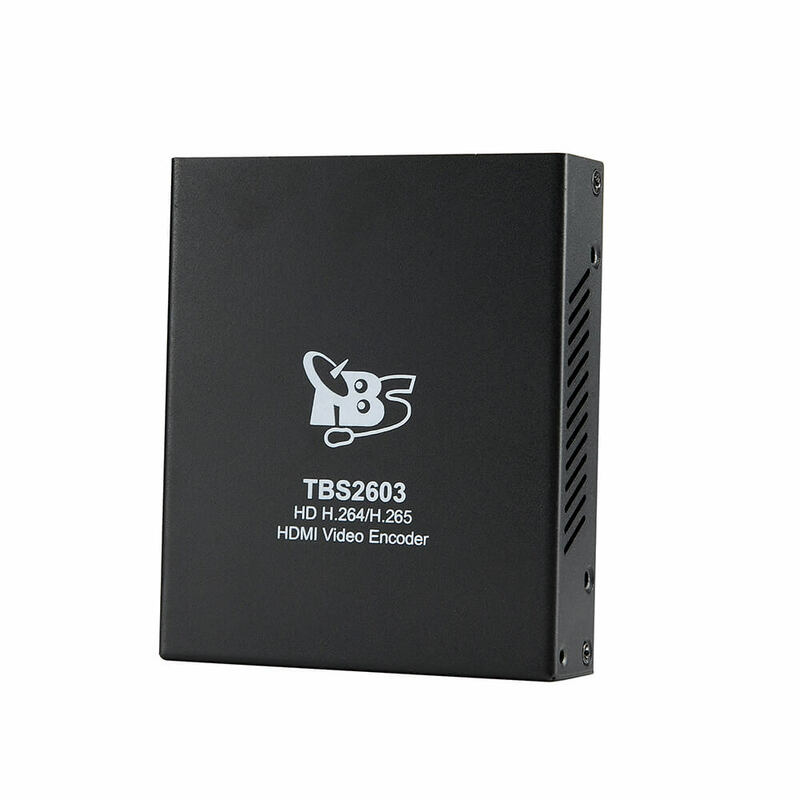 We recommend TBS2951 on: http://www.buydvb.net/tbs2951-professional-iptv-streaming-server-p-127.html TBS2951 can handle about 80HD or 180SD, about 80 clients. 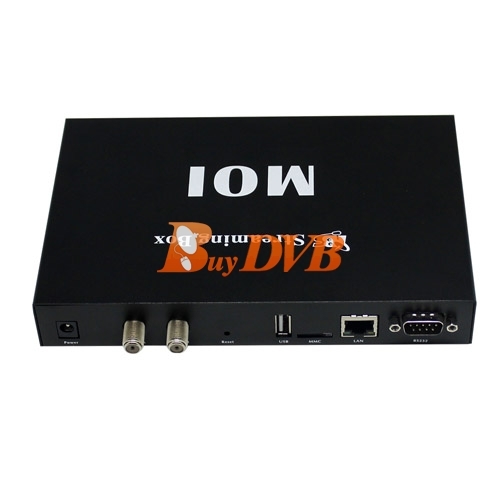 Hello i have Moi DVB-S2 streaming box, my question is kan i put BISS key in this device? so i can watch encrypted programs? Salve questo prodotto va bene per vedere circa 400 canali satellitari e Terrestri?? Thanks for your question. MOI pro. can handle about 40HD or 100SD. 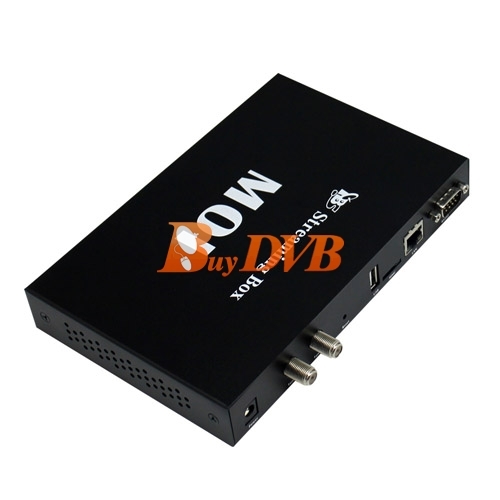 And you can choose DVB-S2 or DVB-T2/C tuner with it.